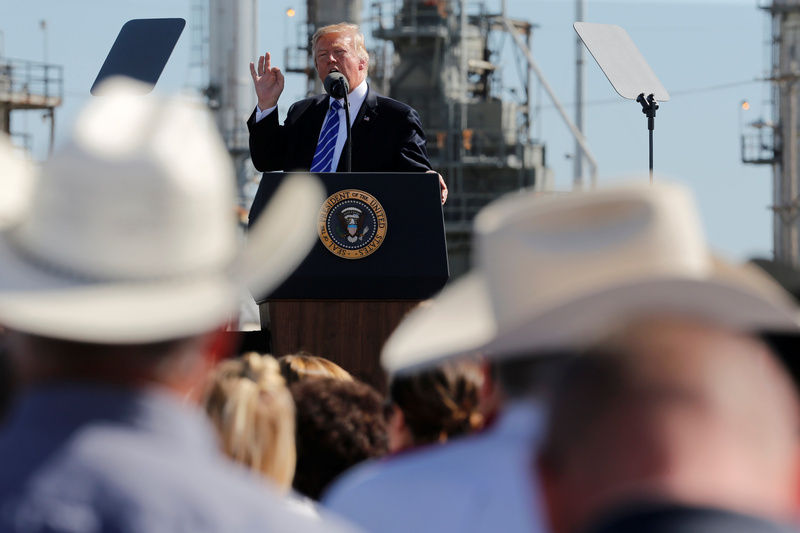 U.S. President Donald Trump delivers remarks on his proposed changes to the tax code during an event with energy workers at the Andeavor Refinery in Mandan, North Dakota, U.S. September 6, 2017. REUTERS/Jonathan Ernst. For decades, U.S. energy independence proved an elusive goal. Lawmakers and presidents promised a variety of programs, including promoting green energy, would allow the U.S. to get off foreign oil. 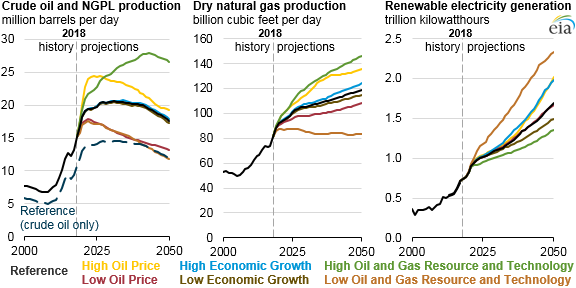 Energy independence generally refers to the ability of the U.S. to meet its own energy needs with domestic production. Net energy exports means the U.S. is producing enough to meet its own needs and sell excess production abroad. As recently as a decade ago, most experts assumed the U.S. would be increasingly reliant on oil and gas imports to meet its energy needs. The advent of hydraulic fracturing and horizontal drilling changed the picture, a fact not lost on Steve Everley, spokesman for Texans for Natural Gas. We don’t have enough oil to impact markets, they said. We don’t have enough oil to make a dent in our dependence on imports, they said.